We’re a reliable resource! Globe Petroleum, Inc. is the leading emergency fuel response service provider in New Jersey. We provide 24/7 generator fueling, on-site fueling and dedicated fuel trucks to companies and government agencies during emergencies–including severe weather conditions, hurricanes, tornadoes, floods and other disasters. In the past, we have provided critical fuel supply services to governmental agencies, utilities, communication companies, hospitals, delivery services, grocery stores, and other fleet and equipment operators. Our dedicated trucks, extensive network and unmatched experience ensure a guaranteed fuel supply to keep your facilities running no matter what. 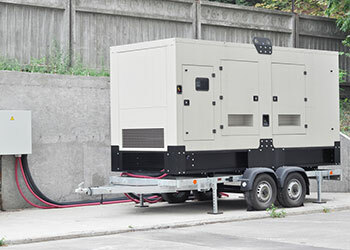 For businesses and facilities with backup generators, Globe Petroleum provides round-the-clock emergency diesel supplies for electric generation until power is restored. Whether you have a small generator for a mom-and-pop store or are operating a large, critical-care medical facility, Globe will keep you up and running even during the most difficult situations. Globe Petroleum’s expert professionals are prepared for emergency situations for large and small businesses, so contact us today. 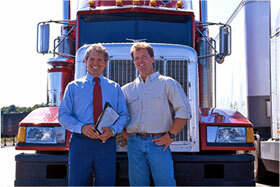 Our team’s fuel-management expertise will take the guesswork out of your commercial fuel delivery.